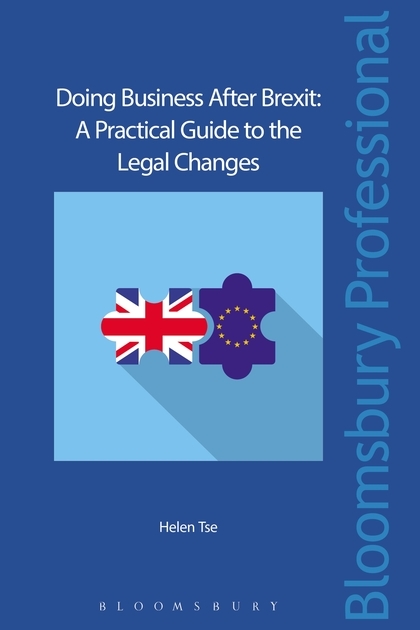 Since the 23 Aug 2018 the Department for Exiting the European Union has been publishing guidance on how to prepare for Brexit if there is no withdrawal agreement (see Jane Lambert And if there is no deal ......... 24 Aug 2018). These are indexed in How to prepare if the UK leaves the EU with no deal which was published on 24 Sept 2018. Several of those guidance notes concern intellectual property including Patents if there's no Brexit deal subtitled How the UK patent system would be affected if the UK leaves the EU in March 2019 with no deal published on 24 Sept 2018. 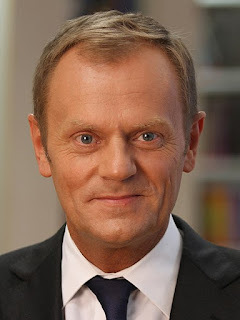 "A scenario in which the UK leaves the EU without agreement (a ‘no deal’ scenario) remains unlikely given the mutual interests of the UK and the EU in securing a negotiated outcome." It continues that negotiations are going well but the government has to be ready for all eventualities. It has published this and other other technical notes "to allow businesses and citizens to understand what they would need to do in a ‘no deal’ scenario, so they can make informed plans and preparations." 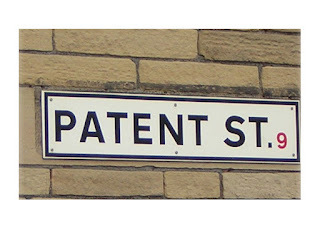 correspondence addresses and confidentiality for UK patents. In respect of each of those topics the note sets out the position before and after 29 March 2019. With regard to patents and SPCs, the guidance notes that few areas of patent law derive from EU legislation. Pharmaceutical and agrochemical products are important exceptions in that SPCs provide an additional period of protection for those inventions after their patents run out. There are also special provisions for biotechnological inventions, compulsory licences for patented medicines and limitations to the scope of a patent monopoly to permit trials and tests and other activities. The note states that s.2 of the European Union (Withdrawal) Act 2018 will preserve the relevant EU legislation and s.3 will incorporate it into our law. "The Unified Patent Court will hear cases relating to European patents and the new unitary patent – both administered by the non-EU European Patent Office"
"The Unified Patent Court (UPC) is not yet in force, with the start date being dependent on ratification of the Unified Patent Court Agreement by Germany. It is unclear whether the Unified Patent Court and unitary patent will start before 29 March 2019." It describes the UPC as "an international patent court established through an international agreement (the Unified Patent Court Agreement) between 25 EU countries" without mentioning that art 84 (1) states that this agreement is open to membership only to EU member states or that the legislation that provides for the unitary patent is an EU regulation. The agreement does come into force in which case "there will be actions that UK and EU businesses, organisations and individuals may need to consider." These will include exploring whether it will be possible for the UK to remain within the UPC and unitary patent systems in a ‘no deal’ scenario". 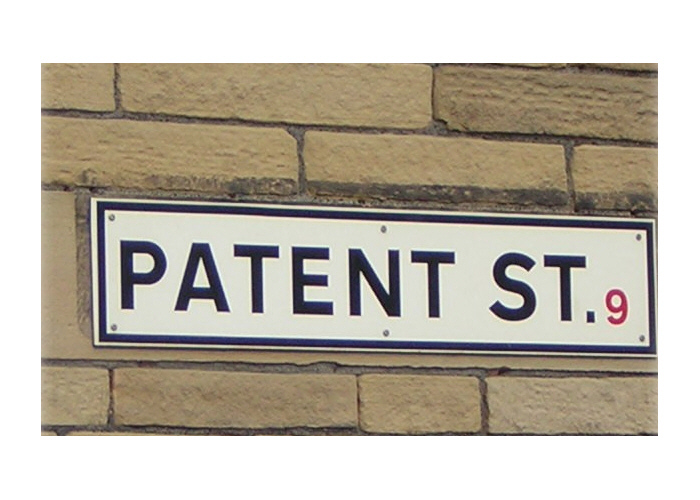 UK, EU and third country businesses seeking protection in the UK for their inventions will need to use national patents (including patents available from the non-EU European Patent Office) and the UK court system." The last section on correspondence addresses and confidentiality for UK patents is really concerned with addresses for service, representation in the European Patent Office and Intellectual Property Office and legal professional privilege. As the EPO unlike the EU Intellectual Property Office, is not an EU institution, there is unlikely to be any change in the existing in the arrangements that relate to patents. The position with regard to Community designs and EU trade marks will be different. "You should consider whether you need separate professional advice before making specific preparations." That is a service that I am well placed to provide and very willing to give. Anyone wishing to discuss this article or Brexit generally should call me on +44 (0)20 7404 5252 during normal office hours or send me a message through my contact form.